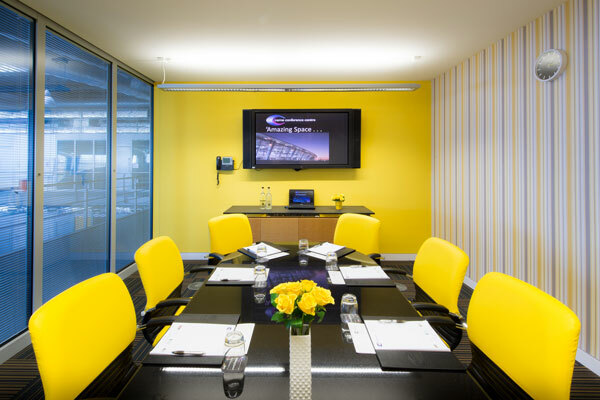 Do you need a quality meeting room in the East London area? 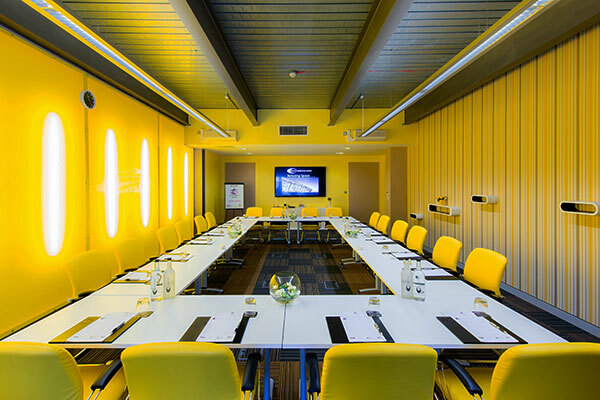 Do you want modern, comfortable, professional meeting space with all the mod cons – without the extortionate price tag? 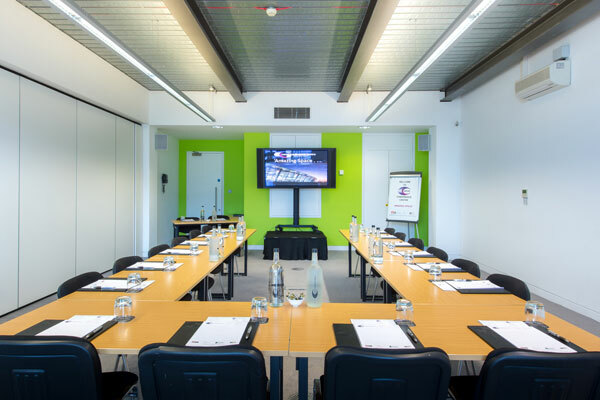 Are you looking for a meeting venue offering free parking and easy access? 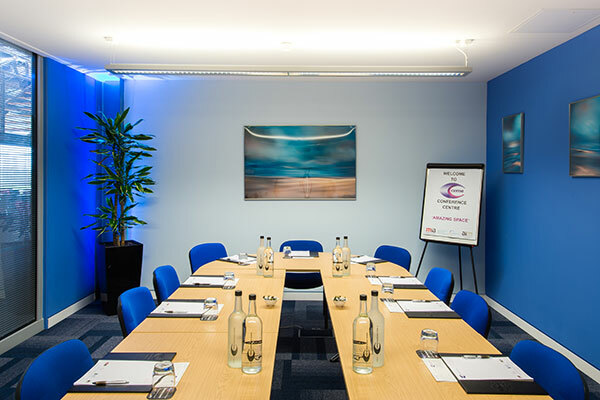 It’s no exaggeration to say that successful meetings allow businesses to thrive, which is why your meeting experience at CEME Conference Centre is so important to us. 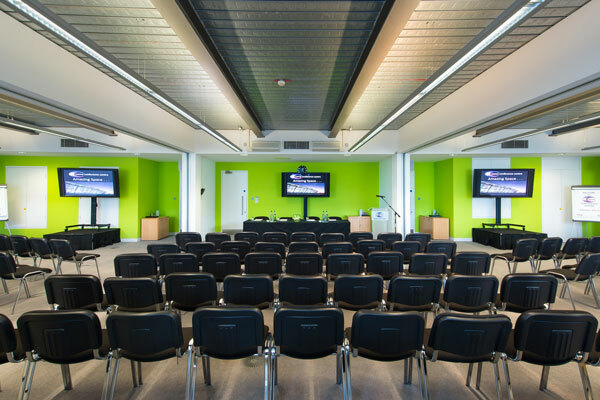 Nestled in the heart of East London and the Thames Gateway, CEME Conference Centre was designed specifically with meetings in mind. Our bright, airy, well equipped rooms and comfortable surroundings, provide the right mix of energy and professionalism to create a successful meeting environment. All of our 21 rooms have the latest AV technology, natural day-light, bold colour schemes, individual temperature control and comfortable furniture, to ensure that you get the best out of your time with us. 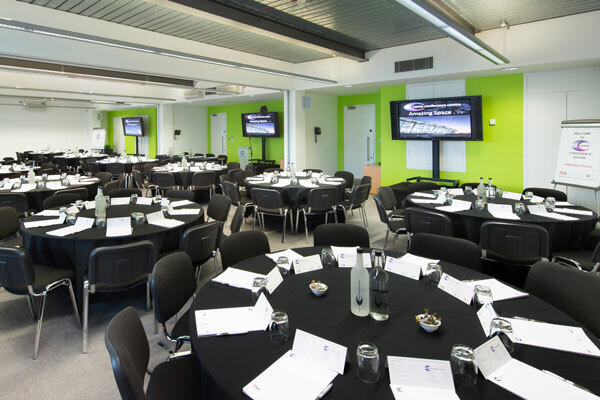 Our ultra-modern meetings space is flexible enough to accommodate from just two or three delegates up to 300 for conferences, more than 800 for receptions and exhibitions, and up to 260 for formal dining and lunches. 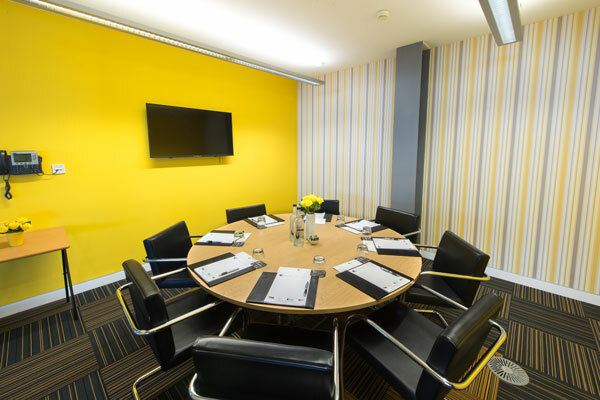 So whether you are using our rooms for a one-to-one interview, a team building session, board meetings, staff training, or to impress clients to secure that next major contract, we have a meeting room for you. 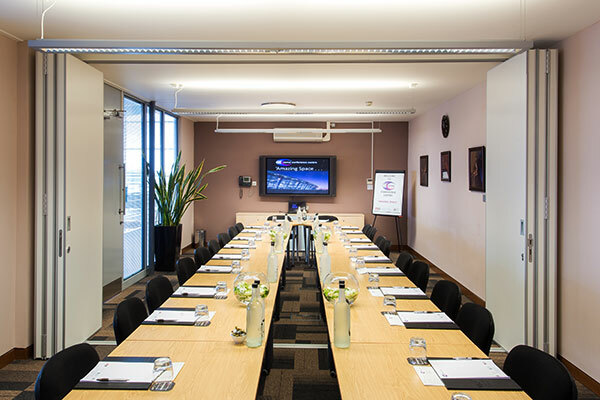 All our room set-ups are extremely adaptable from our Executive Boardroom – ideal for senior management meetings and business development – through classroom and theatre space, cabaret style lay-outs, and formal exhibition and reception areas. From the moment your enquiry hits our desk, through to the end of your meeting, our experienced, award winning CEME conference team are on hand to answer any questions and ensure your room(s) are set up to your needs. Our knowledgeable technicians will support your AV requirements, and if you have ordered food from our wide range of delicious menus, our highly trained hospitality staff will ensure food and refreshments are served on time (even for the most fussy of eaters). You can find our full range of menus here. 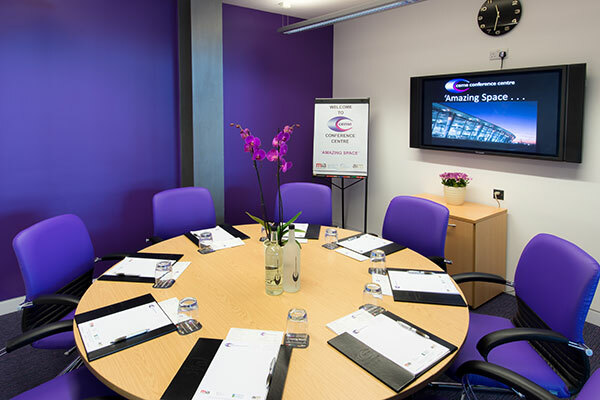 When you hire a meeting room at CEME Conference Centre you can rest assured that our rooms won’t let you down. 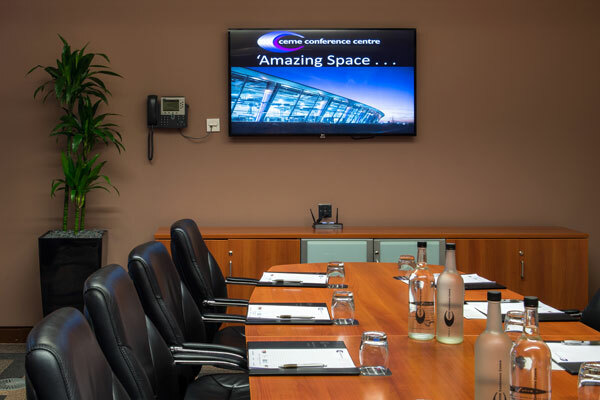 Our unique blend of contemporary design, ‘state of the art’ technology and the highest standards of quality and customer service, makes CEME one of the best ‘value for money’ events & meetings venues anywhere. 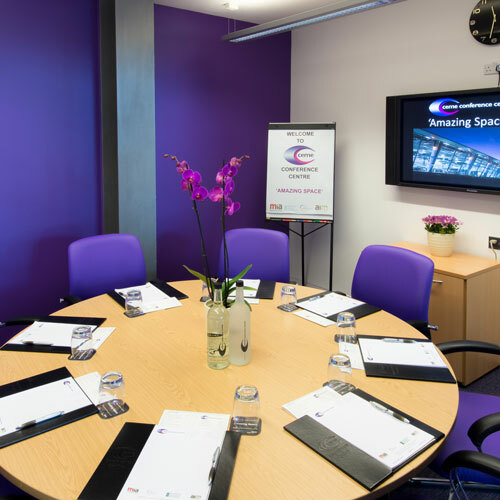 So if you are looking to book meeting rooms contact the CEME Conference Centre team today!